With immediate effect, Premium Jet has decided to accept charter flight payments in the cryptocurrency Bitcoin and in doing so is one of (if not the) first business aviation operator in Europe to offer such service. 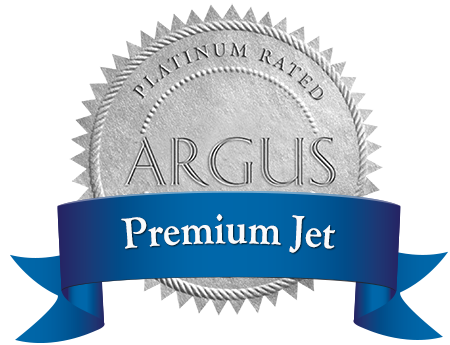 Another First from Premium Jet! The modern digital payment system allows our customers to transact directly and independently with Premium Jet. Payments via the Bitcoin system can be made at any time of the day, on weekends or during public holidays. The increasing popularity and the growth of this electronic currency (its value has more than doubled since beginning 2017) makes it an interesting payment option and although there are opinion stating that this might be a bubble, Bitcoin has repeatedly broken records without showing signs of „being in trouble” – quite to the contrary. Through offering the Bitcoin payment service, Premium Jet strives to provide our customers yet another option for easy payment and faster booking. Get in touch with us if you’d like to learn more about it.